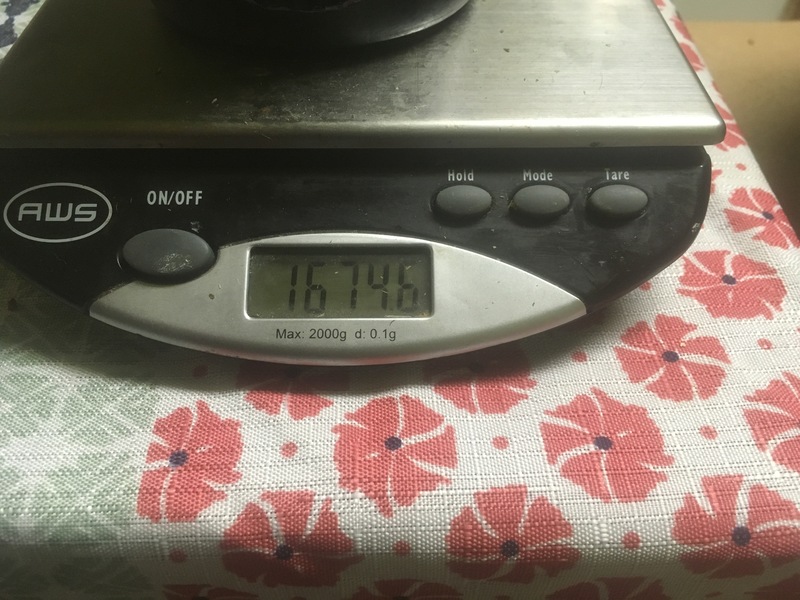 Scale showing the total mass of the unopened wine bottle (foil had already been removed). Scale showing the mass after the bottle had been opened. The cork and wire cork cage were placed on the scale too. 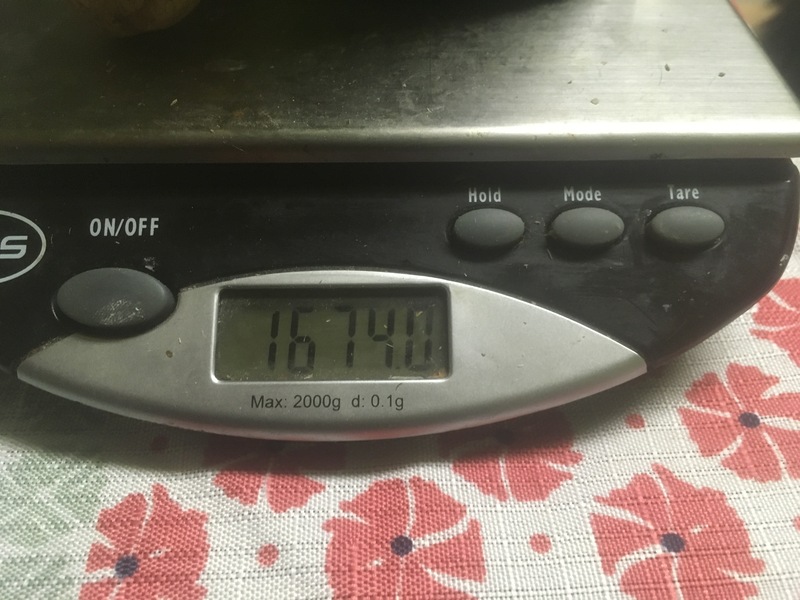 Initially, the unopened bottle (foil removed) was 1674.6 grams but after popping the cork (and placing it and the cage next to the bottle on the scale), the mass dropped to 1674.0 grams. Without pouring any wine (or losing any to foam overs) our wine lost about 0.6 grams due to the loss of gas when the cork was removed! We hope to do more with this technique in the near future, but for now, here’s to great and science-y 2019! The Doing Science to Stuff Team (and our feline supervisors).